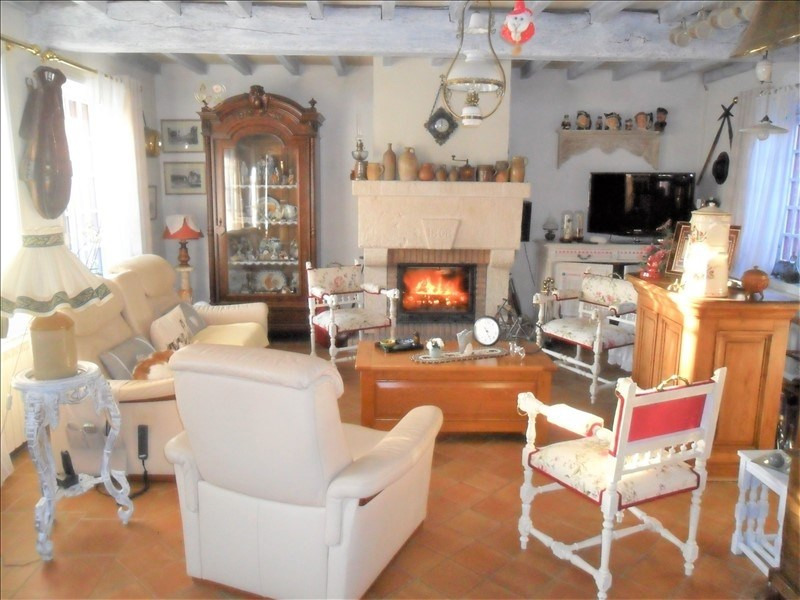 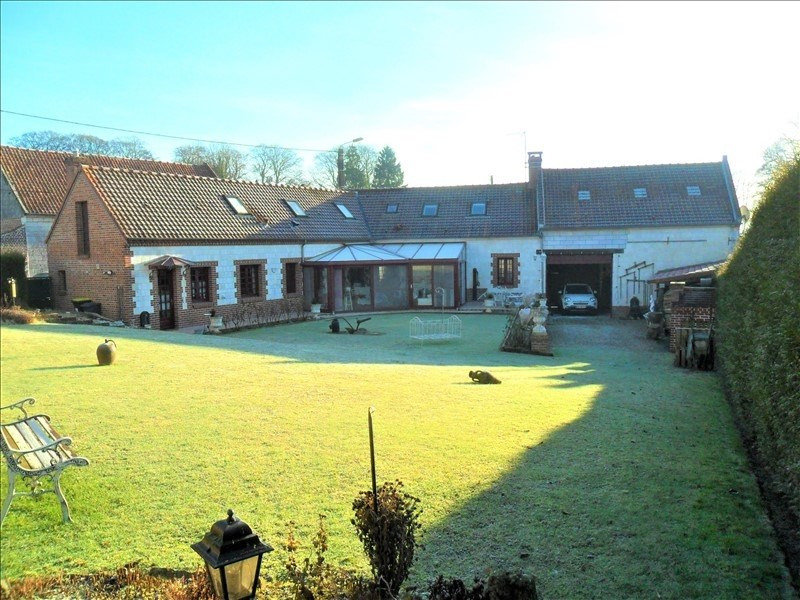 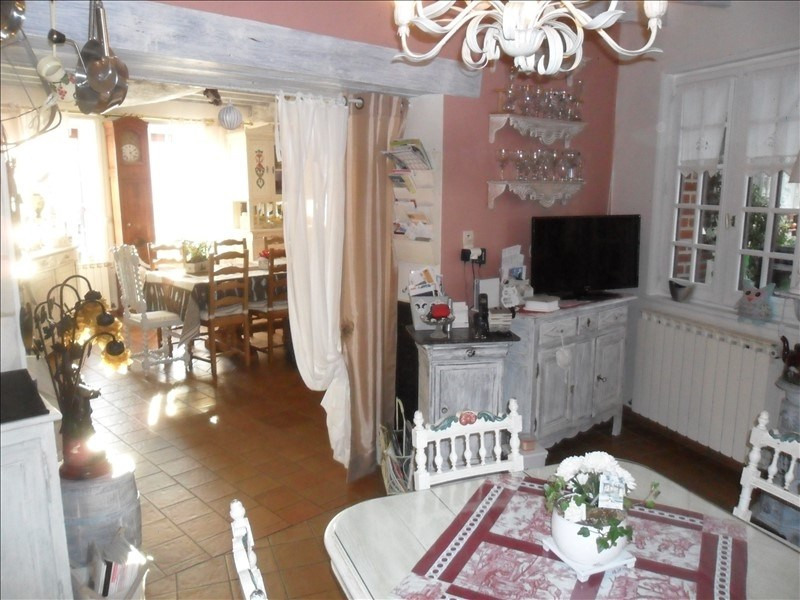 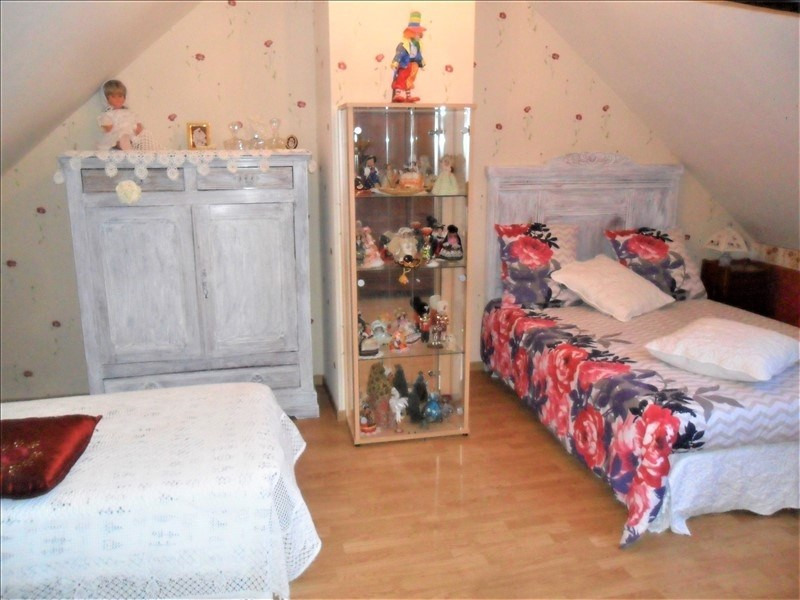 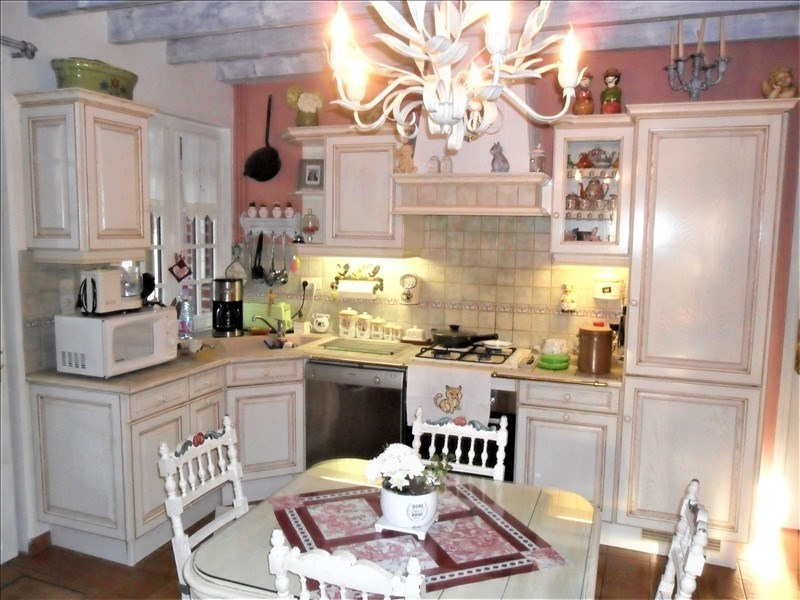 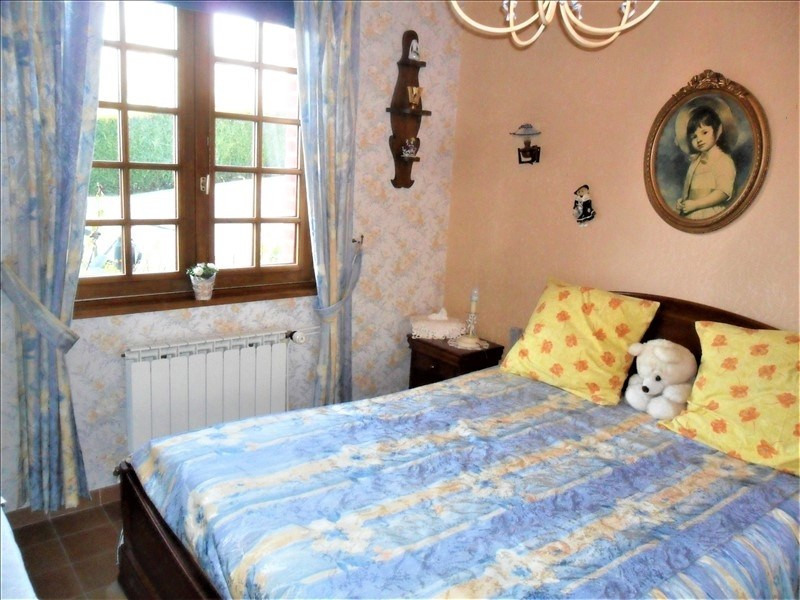 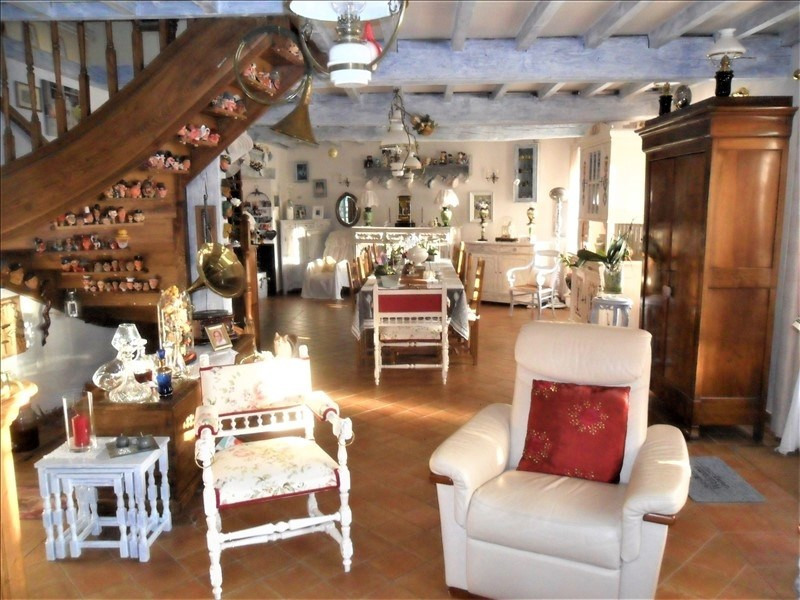 In a quiet environment , this house / villa (small farmhouse) of 165,6 m² (about 1780 ft²), built in 1808, on 3 levels contains 7 rooms including 3 bedrooms, 1 bathroom and 2 toilets. 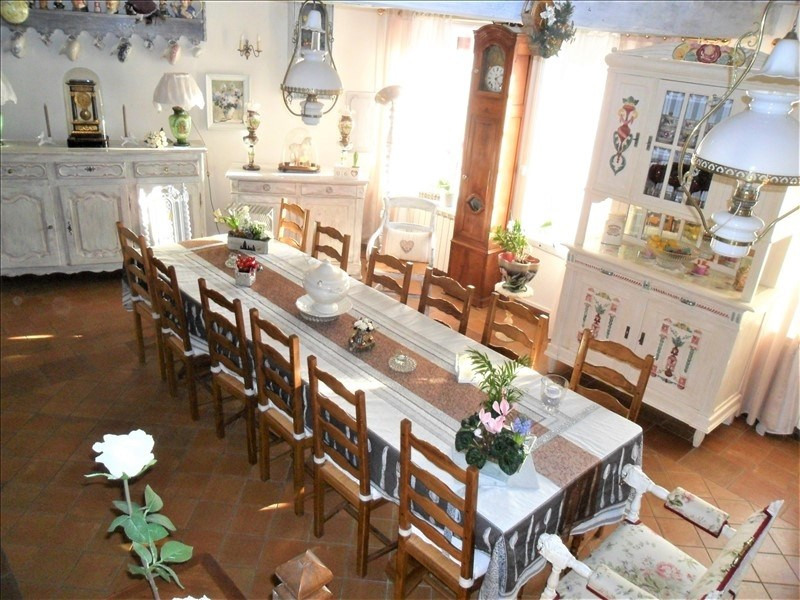 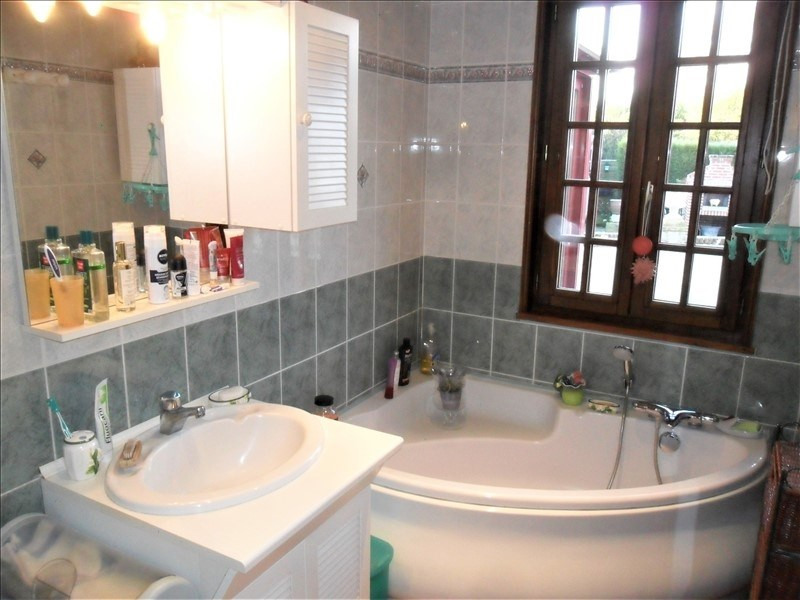 It is equipped with dining room, with a fitted, with a terrace, with a cellar and with 2 parkings. 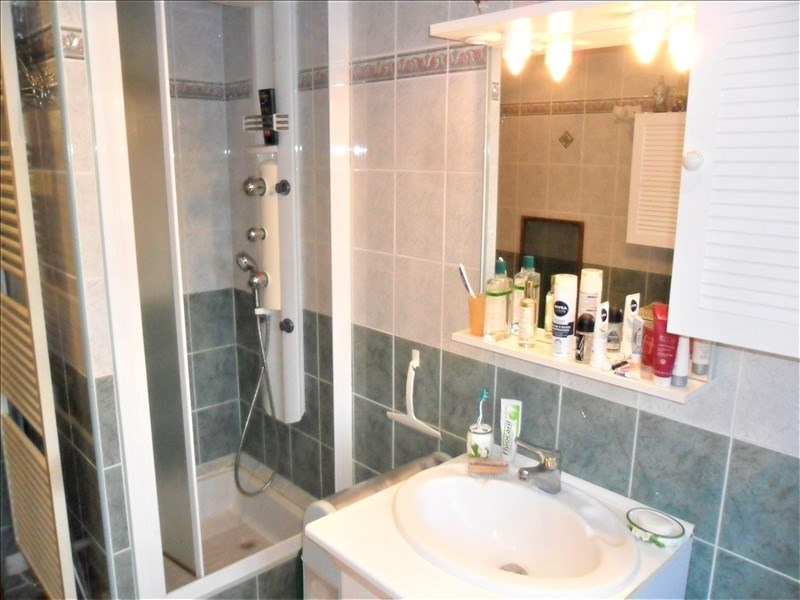 Heating : individual gaz.